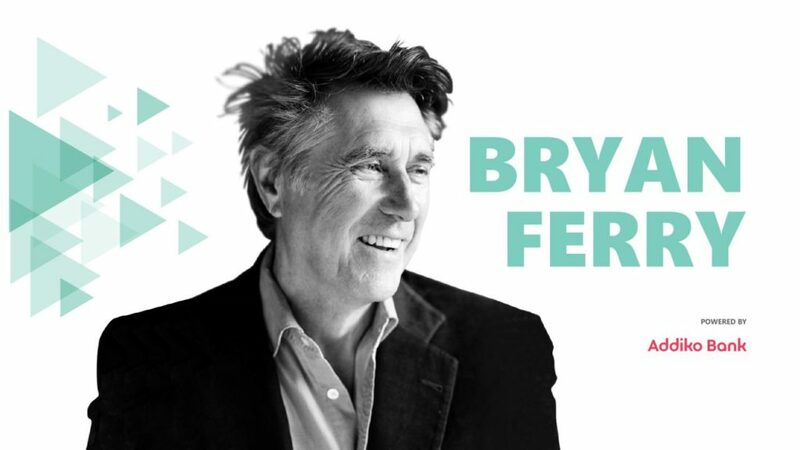 Home ŠIBENIK NEWS Exclusive concert of Bryan Ferry – in a Fortress! The legendary musician is coming to Croatia to share his timeless music with fans at an exclusive concert. 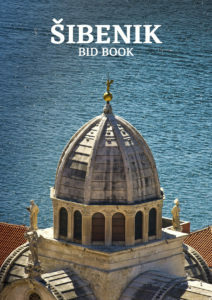 Unique venue of St.Michael’s Fortress (Tvrđava Sv.Mihovila) in Šibenik will on the 5th of September host a special musician – Bryan Ferry. One of the pioneers of glam rock and the founder of the legendary Roxy Music will charm audience in Šibenik with his unforgettable hits – Slave to love, Don’t Stop the Dance, Avalor. And she was right, for the Fortresses of Culture only yesterday started selling the tickets, but today we were already informed that there is a complete craze for the tickets and the Fortresses of Culture are almost running out of them; so those who would want to attend this special event in a special venue in a special city, should hurry up. 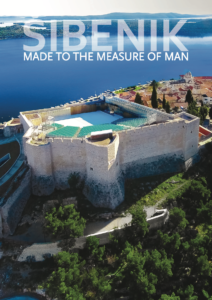 It seems that the St.Michael’s Fortress will bring an unforgettable dancing and singing night to the visitors, as well as to Šibenik – the city in the heart of Dalmatia.